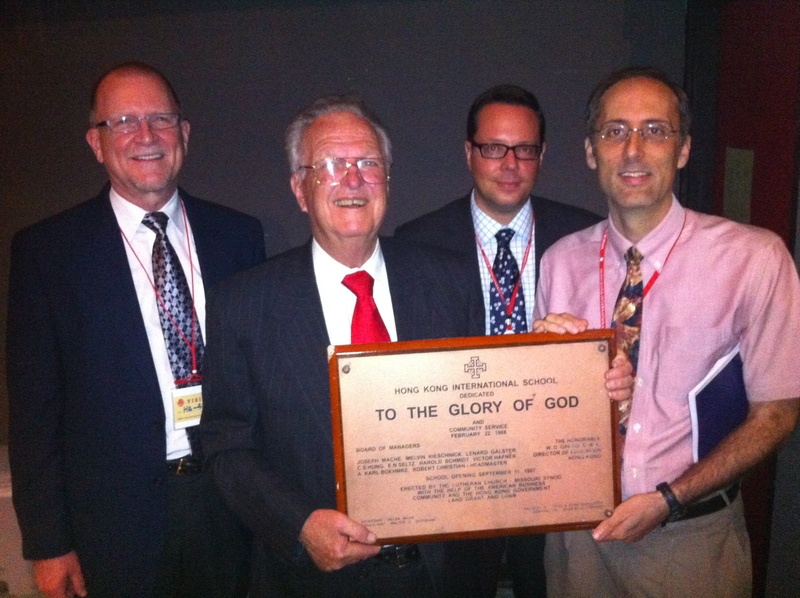 On October 23 I had the privilege of delivering the 2013 Kieschnick Lecture at the Global Symposium held the day before the 11th Triennial Lutheran Education Association conference in Milwaukee, Wisconsin. The frequent use of the term transformation in the lexicon of educational institutions suggests that 21st century educators are searching for new pedagogical approaches that place personal and systemic change at the heart of education. Hong Kong International School humanities teacher Dr. Marty Schmidt asserts in his Kieschnick lecture that the one master story that needs to be told in our schools is the journey of transformation. 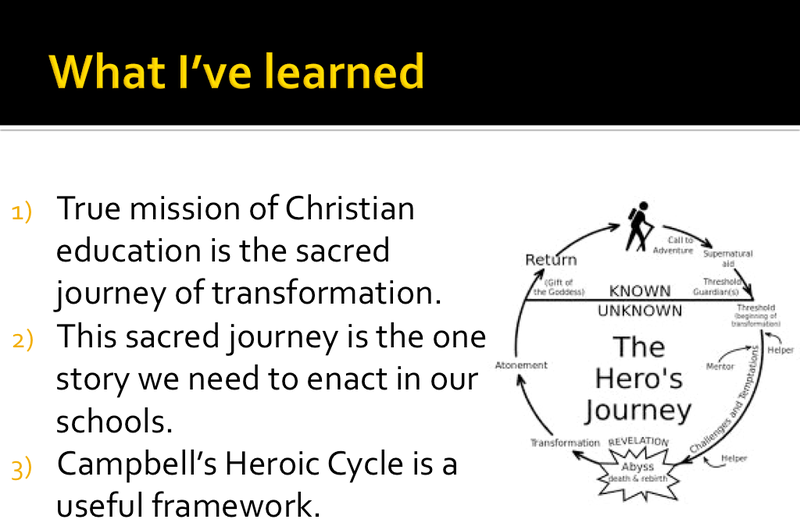 Drawing upon Joseph Campbell’s “heroic cycle,” Marty shares how he takes his students on this journey through his “Humanities I in Action” curriculum, which combines in-class study with out-of-class service learning experiences. 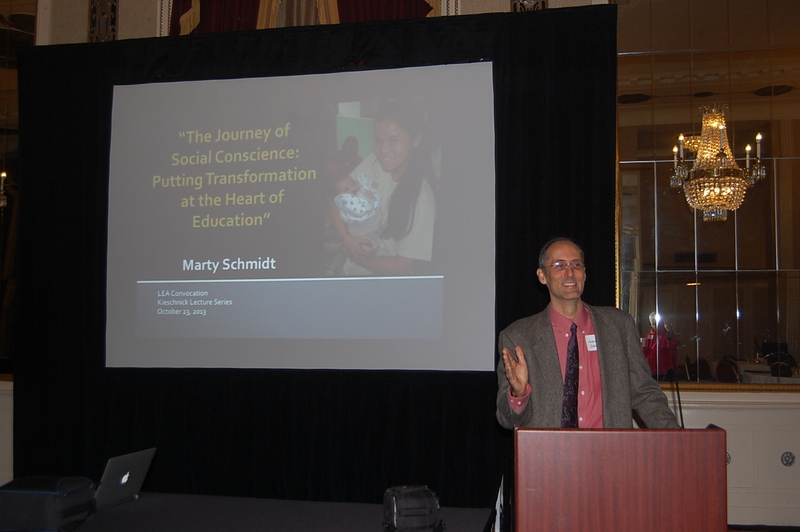 Understanding the truly transformative nature of what Marty calls social conscience education can offer joy, purpose, and belonging to students who want to make a difference in the world. 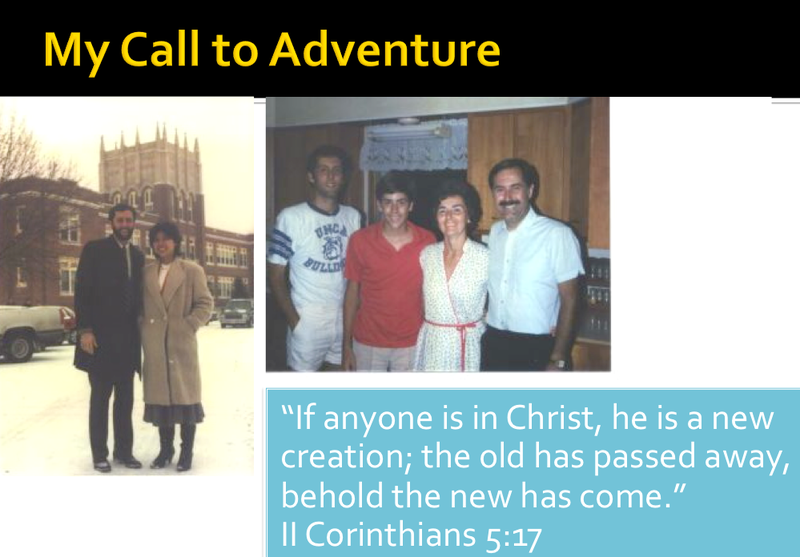 As followers of the one who called on his disciples to be “born again” (John 3:3), Marty asks Christian educators to consider how the best of modern pedagogy can be combined with a living faith tradition to challenge students to “be transformed by the renewal of your minds” (Romans 12:2). It’s an indeed an honor and privilege to be asked to present the Kieschnick lecture at this year’s Global Symposium, so let me first offer my deep thanks to Wheatridge and the Center for Urban Ministries. Mel spoke at HKIS two years ago, and it was without a doubt one of the highlights of my 23 years at HKIS . . . because I was able to connect to the creation story of our institution. As Mel spoke of his vision for HKIS at the school’s inception in the 1960’s, I realized that we share a lot of the same desires for ministry. For starting HKIS with such vision and heart, I feel very much in Mel’s debt. I was particularly struck in his speech at HKIS when he was asked what does it mean to be a Christian teacher, he said teachers should think in this way: “Every child is of God, and therefore of infinite value, and every person has a calling in life.” Grace and vocation – this is the short-hand phrase that I think represents the best in our Lutheran educational tradition. 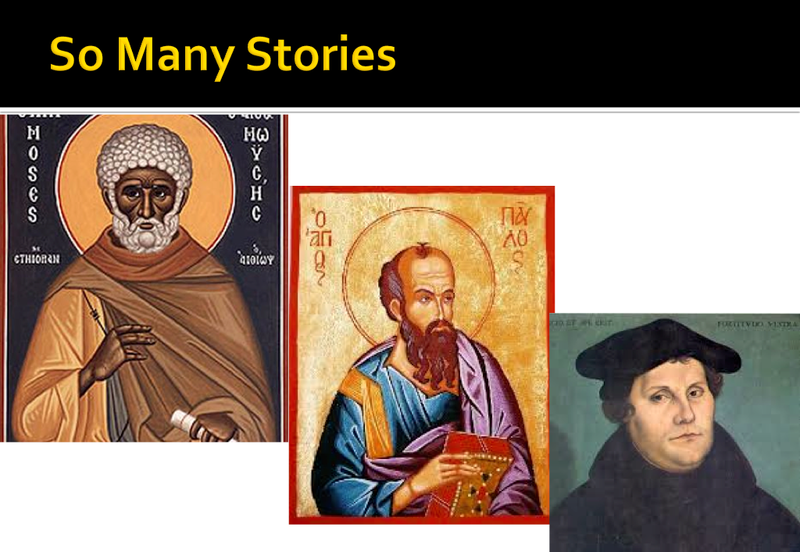 Grace and vocation are our Lutheran touchstones, and I’ll return to these again near the end of the presentation. See if you recognize these stories. Once upon a time there was a zealous legal scholar who persecuted followers of a new religious sect until he was literally knocked off his high horse. He became our faith’s greatest missionary, and planted the seeds for its global expansion. Once upon a time there was a precocious young man who refused to follow in the footsteps of success of his father instead choosing to enter a monastery, where he found a beauty, power, and freedom in the Bible that had been lost, and he began the Protestant Reformation. 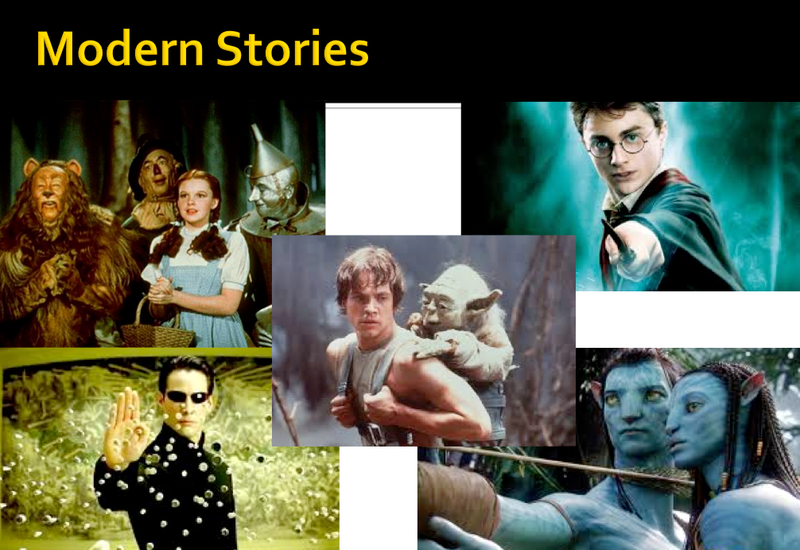 There are so many stories of personal transformation beyond our own particular sphere of the universe – from other religions to other cultures, and finally, of greatest relevance to our students, many come from popular culture – think of Dorothy, Luke Skywalker, Neo in Matrix, Harry Potter, and Avatar. So many stories, but is it possible that underneath all the stories there is only one real story? And what if we could identify what that one master story is, and then put it at heart of Lutheran education? This would meet the very deep needs of our students! Stage 1: An individual feels a call to adventure to depart from his or her ordinary world of everyday existence. Stage 3: and then the hero leaves the special world and returns to the ordinary world with some elixir or gift, some healing balm or magic potion, that restores vitality to the everyday world. However, as Campbell predicts, my initiation into the special world of HKIS included many tests and trials. As a middle-class American school teacher from Nebraska with little international experience, I was woefully ill-prepared to teach highly privileged, success-oriented Western expatriate and Hong Kong Chinese students anything that could make a difference in their lives. I remember the shame of unintentionally blurting out at a gathering of Lutheran teachers in my second year that I felt “alienated” and “shot at.” My efforts as a young teacher fell embarrassingly, and even despairingly, short. It was in the midst of my initiation into the special world of teaching that I had a very dramatic dream of being suffocated by two men towering over me with pillows. It was two of my close colleagues, one of whom is in the room today. (Ted, please raise your hand.) As the Heroic Journey suggests, my entry into the special world of international education involved a death experience – my way of seeing the world was being suffocated. It was painful and disorienting and I was left with a sense of emptiness. Confused, I wondered: where is the power of Christian education, especially the power of the gospel, to transform lives? However, later in that second year I received a gift in the special world – I was assigned to co-lead a weeklong service trip to an orphanage in Thailand. The trip was a success, and much to my surprise, students starting talking about the deep impact that the week had made on them in terms that were transformative in nature. The sought-after power I had labored fruitlessly to realize in the classroom seemed, by comparison, tantalizingly within reach by the relatively simple task of taking students to play with orphans for a week. And it was oh so much easier than laboring over lesson plans! Now we can see how heroic cycles inter-relate. My special world of HKIS was my students’ ordinary world – they needed to leave their everyday life of ultra-high achievement and privilege and join the special world of human need in Asia. 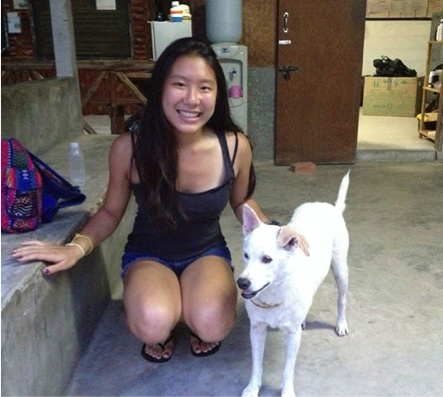 I started taking students to orphanages in Thailand, China, and Vietnam and students started to say the most amazing things. 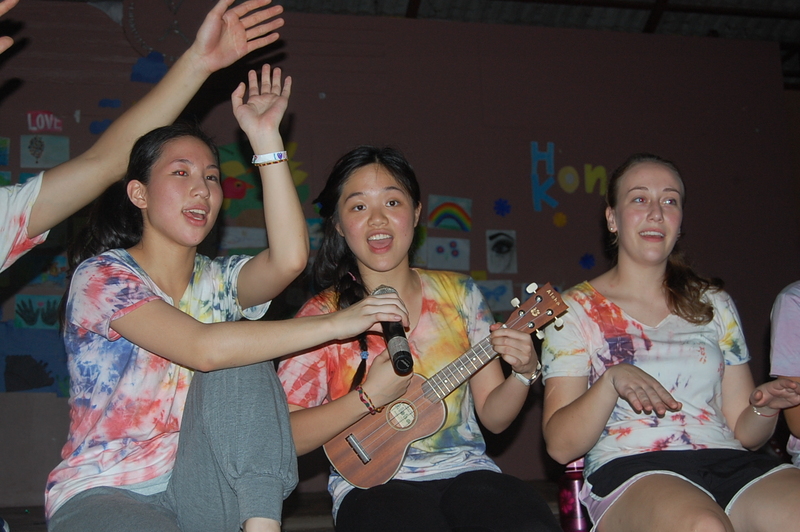 Bethany Wetjen, daughter of one of our Lutheran educators at HKIS, wrote in her journal: “Service scars you in the most beautiful way possible.” What a profound statement! The orphanage was her special world of initiation, death, and rebirth. We have souls . . . we have souls . 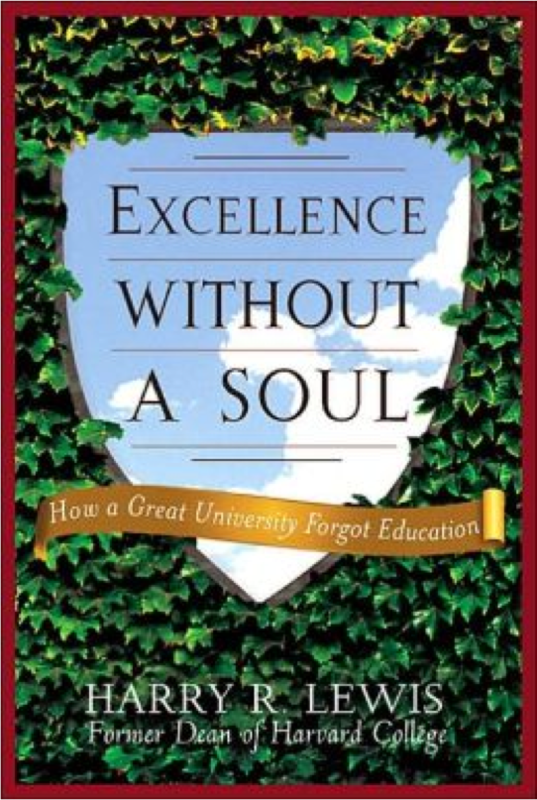 . . Harry Lewis, former dean of Harvard, wrote in his book Excellence Without a Soul, “The students are not soulless, but their university is.” So much of our ordinary world of education, whether at HKIS or Harvard is about dates and facts, formulas and theorems, GPAs and SATs – so often they are not of the soul. So, what is of the soul? I have come to believe that service learning is the most powerful pedagogy I know of to initiate students into the one story that really matters. Drawing again upon Campbell, the course curriculum is itself a call to adventure. We took the three most compelling issues that kids care about – genocide, globalization, and the environment – and put them at the center of the curriculum. But rather than a straightforward academic approach, we use psychological and sociological lenses. So, when we study the Rwandan genocide, we ask: What psychological processes as well as what social forces can explain how 800,000 Rwandans were killed by hand by machete? But then there is an even deeper layer – all of our study leads to the big questions: is human nature fundamentally good or evil? What is my purpose? What do humans really want from life? We dance on all three levels to reveal the depth needed to be a good citizen in the 21st century. In the end, we aim to help students develop a worldview, or a life philosophy, that will guide their actions. That’s in the classroom, but the course also includes 10 experiential and service learning opportunities, like beach clean-ups, a refugee simulation, visits to a recycling center, and of course the weekend at the Foshan orphanage. And all students do an elixir project during the second semester – where students create their own action project in the community. Given that background on the course, I want to invite you to step into the special world of social conscience education by watching a video that my colleague Mike Kersten and I made last year. We interviewed students that had taken Humanities I in Action – and we’ve placed their reflections on the spiritual symbol of a labyrinth, a replica of the one that graces the floor of Chartre Cathedral in France. 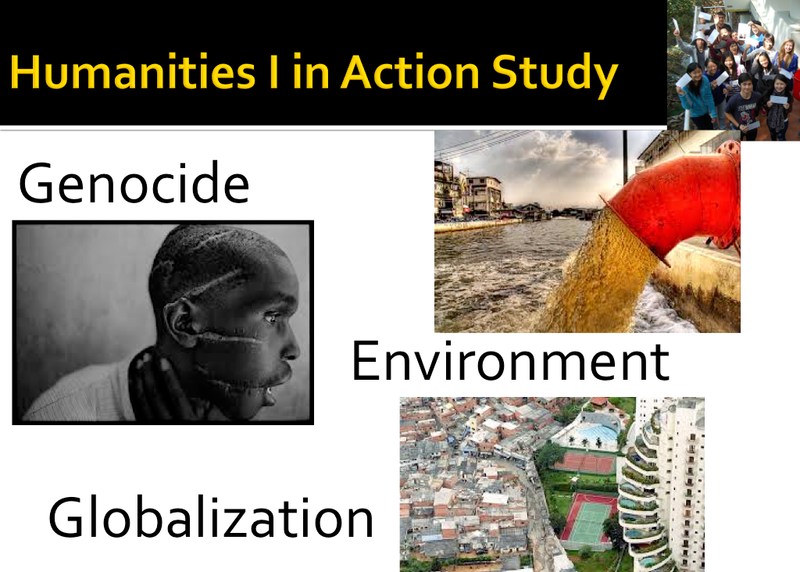 In this first segment, listen to how the students describe their ordinary world before they stepped into the special world of our Humanities I in Action course: 0:00-1:24. My students’ ordinary world – unaware, apathetic, and unable to make a positive impact on the world. And if you ask students why they don’t have a social conscience, they will readily tell you that they are trapped in a bubble of ignorance and self-focus. Then they stepped into the special world of Humanities I in Action: 1:24-2:15. From day 1 of the course we ask students the big questions of life – the questions their souls hunger to address. But a big part of the power of the course is that we ask these questions together as a community of learners. As Campbell suggests, everyone needs helpers on the journey, and that makes the course both very meaningful and a lot of fun: 2:15-3:20. In the course students gain a special knowledge that is unavailable in their ordinary world: 3:20-3:42. The secret knowledge and magic of the course comes from the pedagogy in which we link in-class study to out-of-class experiences, bursting their bubbles of ignorance and connecting them to the real world: 3:42-4:21. 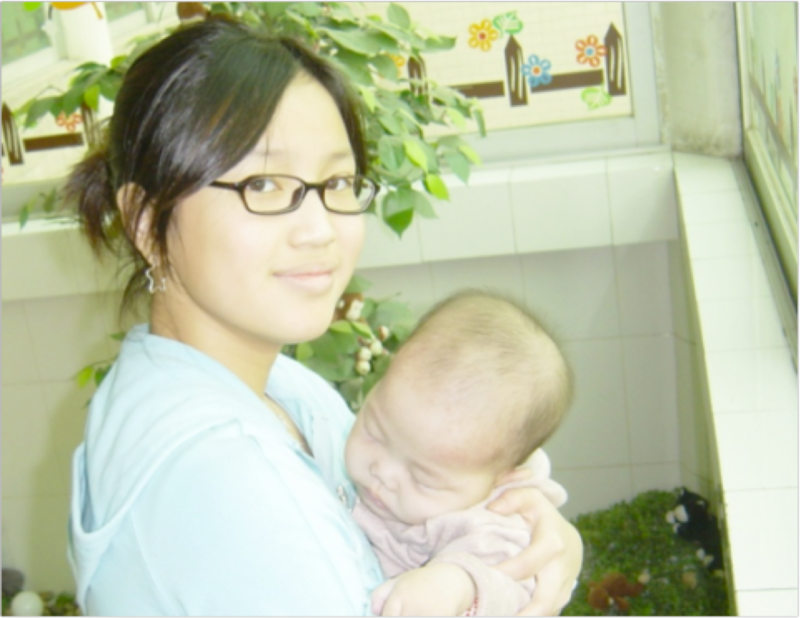 The highlight of the course is a 4-day trip to an orphanage in China. What do we do? We play with babies for about 10 hours in a weekend. Seems so simple, but it’s a profound experience for students: 4:21-5:35. Empathy is the most powerful positive force in the special world, but the special world is also a dangerous place because it’s hard to study what’s wrong with the world, especially in our genocide unit. There is something of a death experience at work amongst these 9th graders: 5:35-6:14. Yet following this death, there is resurrection: 6:14-6:32. Having experienced resurrection, students want to take their new-found knowledge that they gained in the special world and bring some type of healing back to the ordinary world: 6:32 -8:05. Reflecting on their time in the course, students realize they have been on a journey of transformation, and that that journey will continue as they leave the course and return back to everyday life: 8:05-8:50. Eventually students need to leave the special world and return to the ordinary world, but the journey continues. Pay attention to the Chinese boy in this last segment, Willie, one of non-Christian students at HKIS: 8:50-9:26. The year after Willie took Humanities I in Action, he joined a group of 15 students, led by my colleague Mike Kersten, to serve at a Christian-run orphanage in Cambodia. At the end of the week, these Christian orphans, whose English wasn’t so strong, decided they wanted to show their appreciation to our students like Jesus would do it, and so . . . they decided to wash our students’ feet. And so one by one, each orphan began washing each of the 15 students’ feet. As soon as it began, Jackie, the Chinese girl, said to Mike in a Peteresque manner, “Tell them to stop – this isn’t right.” Yet this most powerful of Christian rituals continued – for an entire hour. These Cambodian orphans, no doubt among the world’s most innocent victims, continued to take hold of our students’ feet, wash them, and dry them. Near the end of the foot-washing, Hannah, a Christian young woman pictured on the right, turned to Mike and with eyes wide, whispered, “He’s here . . . He’s here.” To bring this story up-to-date, when I left HK last weekend, Willie was attending an all-night Christian retreat at HKIS – as he says, he is still on his journey. 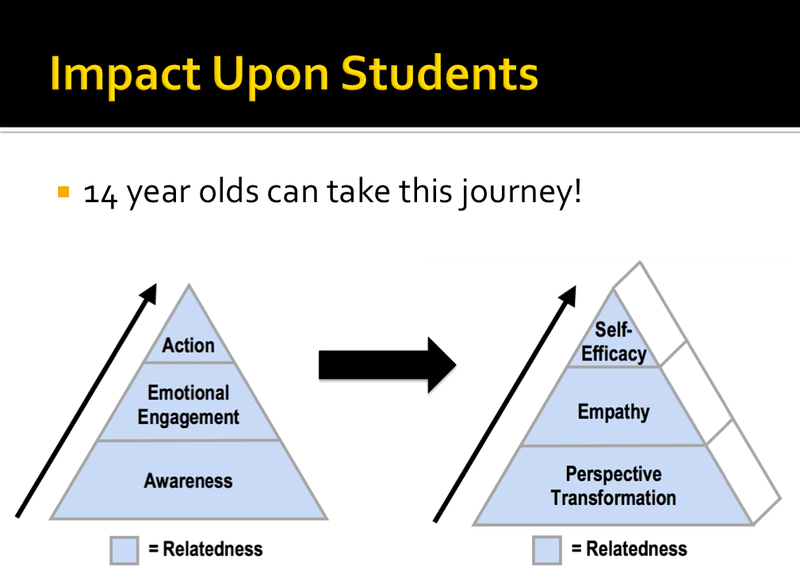 Now that you have gotten an insider’s view of the inner journey of a few students in our classes, let’s step back and ask about the more general impact upon students. 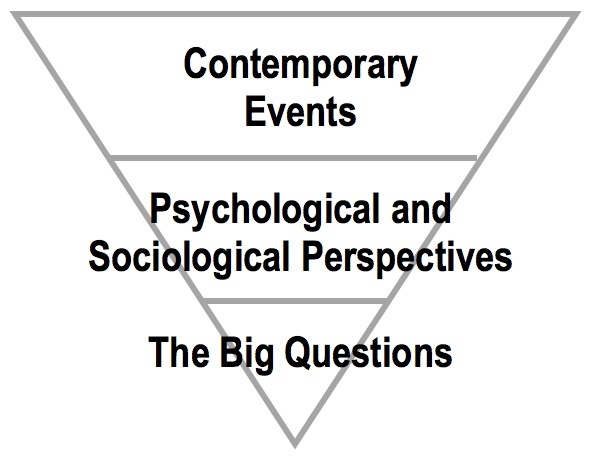 What I found in my research is that when you raise student awareness about current social issues and in a way that engages their emotion, even if a good number of those emotions are what we consider negative – fear, guilt, hopelessness, helplessness – many students come away from this study and want to do something. At each one of these levels, students gain a new-found sense of relatedness between themselves and their world. What happens if students are exposed to this kind of education for four years? First, awareness becomes “perspective transformation,” which means that core concepts like self, other, world, and ‘God’ (p. 5) are all redefined. Secondly, all those negative emotions of fear, guilt, helplessness and hopefulness are now become transformed into the quintessential Christian virtue – love. Finally, action becomes self-efficacy, which means students gain the confidence to act on the world to make a difference. Now, let me do something a little bit un-Lutheran – that is, I’d like to toot my own horn a bit. 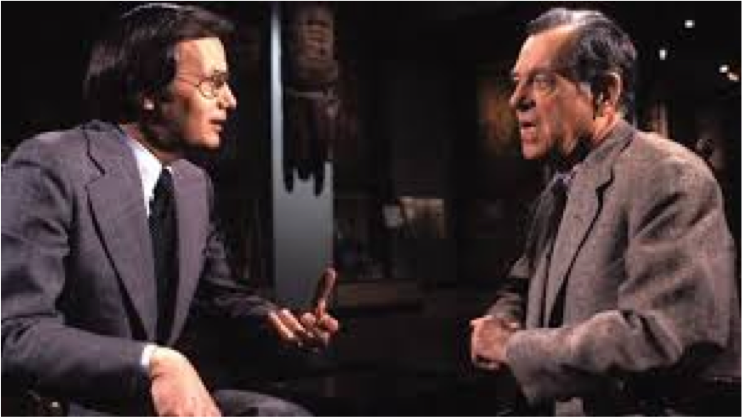 In all the reading I did for my doctorate, I never came across research at any level – high school or university – that developed the kind of depth that we just saw in this video. In fact, my key research paradigm was something called, “Adult Transformative Learning Theory” by a professor at Columbia called Jack Mezirow. Note the word “adult”! According to this theory, only adults with fully developed cognitive structures can experience a transformative experience. With all due respect to Professor Mezirow, I believe that his theory should be revised – 14 year olds can experience transformation – I see this happening on a daily basis. But secondly, and more practically, I believe that the state of our world is so desperate that we can’t wait for 35-year olds to wake up, have a mid-life crisis, and ask, “What is my purpose in life?” My research suggests, and the state of our world demands, that we build transformative opportunities into our curriculum in high school, and maybe even younger. 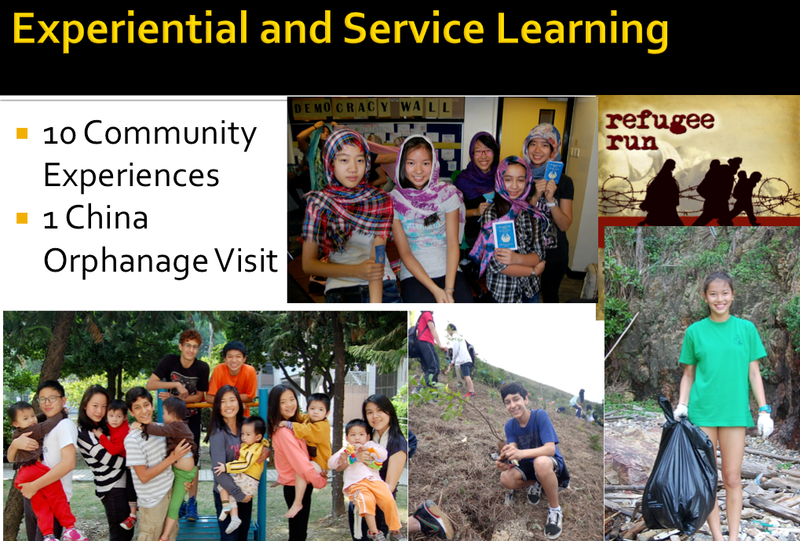 The original title for this talk was going to be the “Yin and Yang of Social Conscience Education,” but in truth I’ve only told you about the “Yang,” which is the more dramatic, service-learning, action-oriented approach. 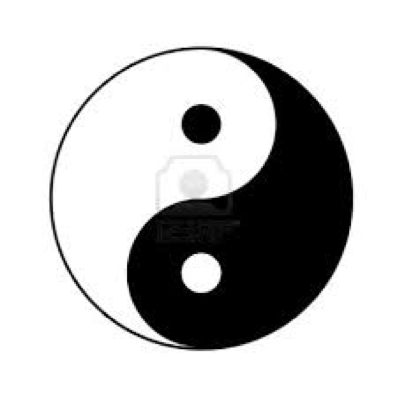 Allow me to briefly sketch out for you the “Yin” side, which actually contains a necessary critique of service-learning. What Jaclyn’s story helped me realize is that the powerful outer-directed pedagogy of “service-learning” needs to be complemented by an inner-directed pedagogy of spiritual practices. I have been experimenting with all kinds of mindfulness practices and, just like I felt a calling in the 1990’s to provide service learning for students, I now feel that same sense with regards to spiritual practices. So, this means that I’m doing a lot with meditation and other mindfulness activities in my classes. Now, maybe you’re thinking that meditation is associated only with Hinduism and Buddhism, well, let me share the good news that I realized in the mid-1990’s when I met Father Basil Pennington, who was commissioned by the pope to share the ancient Christian practice of Centering Prayer with the world. Centering Prayer is a deeply Christian practice of resting in God beyond fickle emotions or the ever-analytical mind. Centering Prayer has become my own preferred spiritual practice, and one that I’m sharing with students. My intuition is that combining the yang of service learning with the yin of spiritual practice is not only a powerful and holistic pair of pedagogies, but more importantly when I think of the Gospels – with Jesus alternating his healing and teaching of larger groups of people with occasional retreats to be alone with God – I think this combination imitates Christ’s actual ministry rhythm. When I think what can we as Lutheran educators give to the world in the 21st century, this is it: we can take students on a transformative journey through the outer-directed path of service learning and the inner-directed path of Christian spiritual practice. Finally, I’d like to return to Mel’s handy summary of Lutheran education – grace and vocation, and I’d like to re-think that relationship a bit in light of this journey. In the traditional Lutheran upbringing, we learned about grace, the love of God, from early on, and as we grew and became young people our sense of vocation grew out of this foundation of grace. 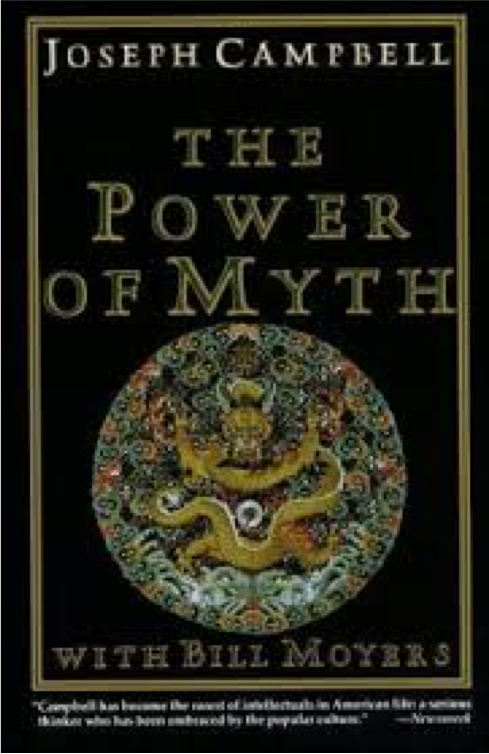 But for my mostly secularized, success-at-all-costs students, accepting the concept of a God of love is a huge intellectual chasm that many of them can’t leap across. However, by contrast, whenever I talk about finding meaning and purpose in life in class, it’s always a winner! Everyone wants to find a calling in life! So, I would like to suggest that we reverse the arrow of our traditional upbringing. Let’s lead with vocation, and when they want to know the source of vocation, it’s the love and grace of God. The arrow can go the other way. Our students are so hungry for happiness, for a meaningful life, and service learning puts them on this path. But we hope that they investigate also the hidden aquifer that lies beneath the path of service, the cosmic generosity that flowed through Jesus when he said, “Love your enemies,” or “Be like your Father in heaven who sends rain on the just and unjust.” I believe that social conscience education is our most potent way of leading students to consider the reservoir of grace that underlies our passion for service-learning. So, allow me to conclude. Again, let me reiterate my deep thanks to Mel and to Wheatridge for this opportunity, but let me put my gratitude in terms of the Heroic Cycle. 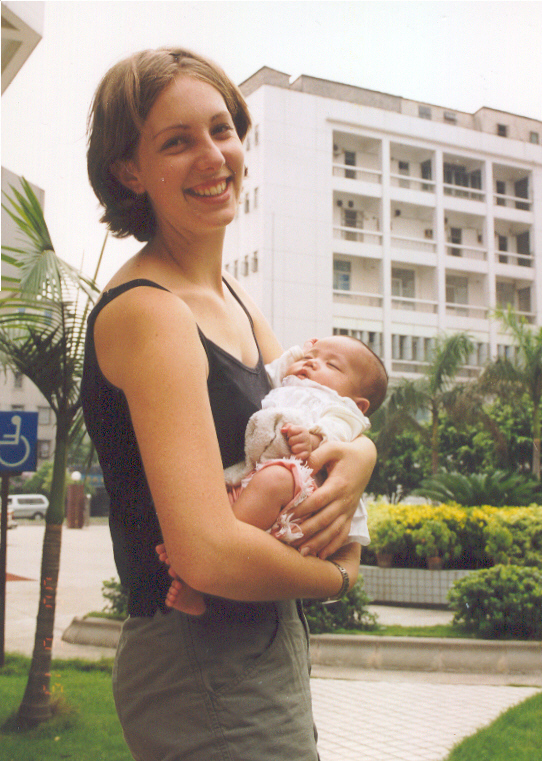 In 1990 I left my ordinary world of Nebraskan cornfields for the special world of Hong Kong. And now 23 years later, I’ve had a chance to return, to you, my original community, and offer a few things that I have learned. So, again Mel, thanks for helping me make this turn in my own journey. And in summary, this is what I have learned in my years away. First, I believe that the true mission of Christian education is to lead students on a sacred journey of personal, social, and spiritual transformation – and that this transformation will positively impact the world in the present and extends into eternity. Second, I do believe that this journey of transformation is the one story we need to enact in our schools. 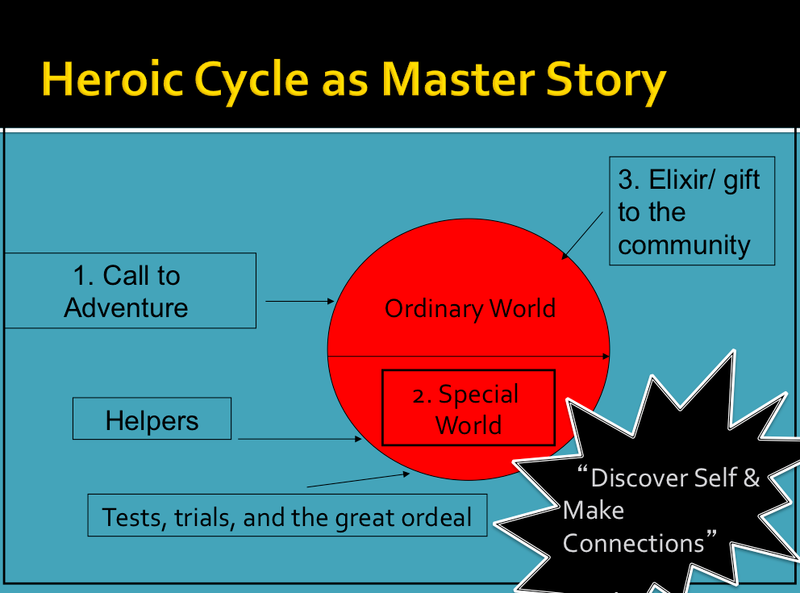 Third, I find that Joseph Campbell’s Heroic Cycle is a true and practical framework that can help students make sense of the smallest and largest of journeys. My plea to you as a teacher speaking to school administrators and church leaders is to do more than simply provide the freedom to implement courses like I have done at HKIS. Rather, what would happen if at the highest levels, schools would say that offering transformation – helping students become new creations in Christ – is what we do! Let’s make this one story “intentional, systemic, and curricular, rather than accidental, piecemeal and extracurricular” (Parker & Zajonc). 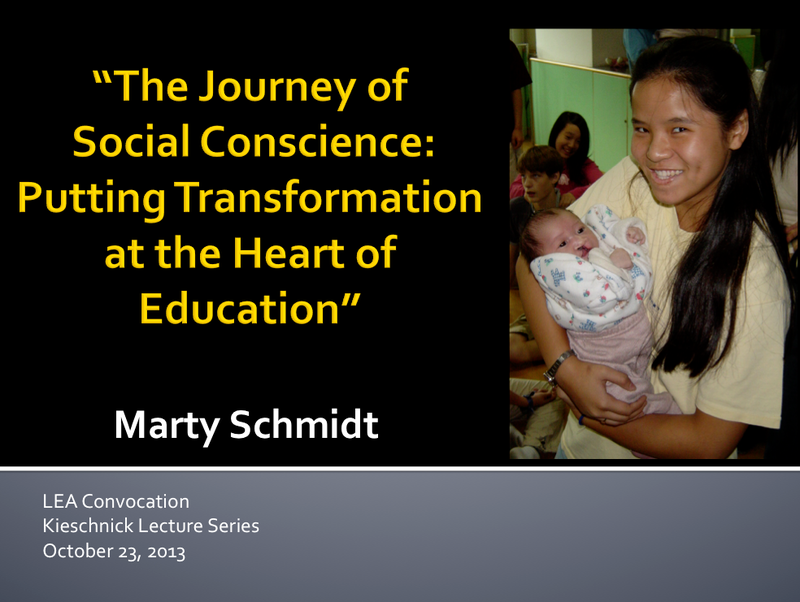 Let’s put the journey of transformation at the heart of Lutheran education. I’d like to finish with a song by one of my students, Jodie Chan, who joined me on two trips to a school for orphans in southern Thailand which was built after the devastating 2004 tsunami. Jodie’s first lines are significant, “Too much love to put into words” [music video is currently unavailable]. Hartogsohn, I. (2010). “Avatar: The psychedelic worldview and the 3D experience.” Reality Sandwich. Parker, P. & Zajonc, A. (2010). The heart of higher education: A call to renewal. San Francisco: Jossey-Bass. Parks, S. D. (2000). Big questions, worthy dreams: Mentoring young people in their search for meaning, purpose, and faith. San Francisco: Jossey-Bass. Scharmer, O. & Kaufer, K. (2013). Leading from the emerging future: From ego-system to eco-system economies. San Francisco: Berrett-Koehler. The first picture below is Mel and myself at his October, 2011 speech to the HKIS faculty. 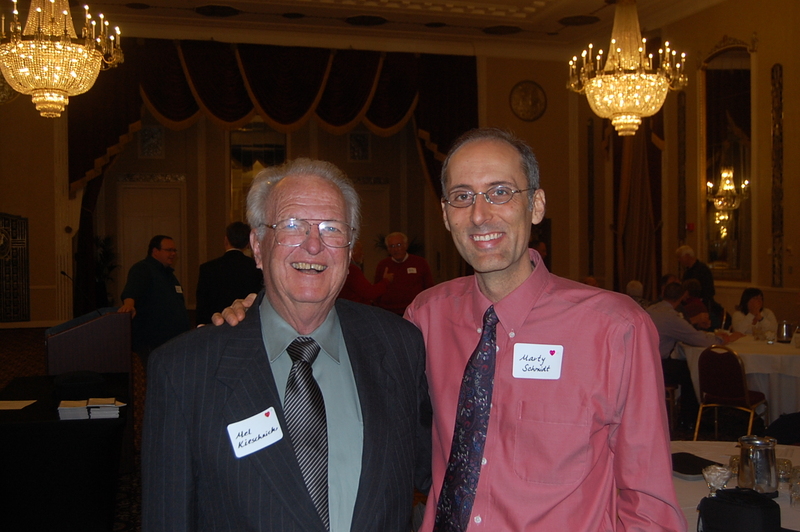 The second picture is Mel and I in Milwaukee in October, 2013. Grateful to see the use of spiritual practices (labyrinth and centering prayer) being affirmed in this way and in this setting. You may find the writing of the Linns of value http://www.amazon.com/Sleeping-Bread-Holding-What-Gives/dp/0809135795 as you continue your journey. I commented there and was delighted to see Cynthia’s comment too. In 2011, I was able to paint a labyrinth in the courtyard of a school I worked with in Cambodia and it was well received by students and co-workers. That is why it was such a delight to discover your blog. You may find a kindred spirit in this writer http://www.kairos2.com/ as well. You’ll like this then: https://martinschmidtinasia.wordpress.com/2010/11/25/walking-a-labyrinth-in-search-of-the-big-picture/ My students find walking a labyrinth to be somewhere between very relaxing and quite powerful. BTW, the book you recommended looks very good. Thanks for that, too. Where in Cambodia? Great film! I was just thinking about it yesterday as I was showing “Shooting Dogs” to my students – what’s the right thing for expats to do – leave or stay when the local people you are working with are in the midst of great unrest. That’s central to this story as well. I attended Marty’s lecture last week. I encourage all Christian educators to read, absorb and practice what Marty taught that day. This kind of approach not only transforms students, but educators as well. Keep it up, Marty! Thanks, Brian, for the comment and to Wheatridge for the invitation. You make a good point, and one that I may not have shared during the symposium: for teachers to lead students on a path of transformation, they also need to be themselves on some sort of similar journey. Fortunately, the team of teachers I have teaching this course are all people that value the spiritual dimension of life and are looking for ways of growing and changing. I’m particularly amazed by how you asked Christian educators to consider how the best of modern pedagogy can be combined with a living faith tradition to challenge students to “be transformed by the renewal of your minds” (Romans 12:2). I went “ah-ha!” in my mind since this encapsulates exactly how I feel about the Humanities in Action class I had with you back in freshman year. No exaggeration- it has really opened up my mind to be able to see, contemplate and act upon things beyond the “patterns of the world” (Romans 12:2). I am so glad that you are sharing your unparalleled findings of your social conscience thesis and experience with so many educators. Hello Marty: Great reading in your blog. Such good work. You came to mind this weekend when I attended the TEDx lectures. Google it if you dont know what TED lectures are, http://tedx.hk/ . In short it is a symposium of very talented people who are selected to discuss themes broken into four categories: challenging conventions, personal journeys, unexpected lessons, evolving commerce. I think your work would surely be worthy of a TED speaking engagement. I am sure the audience would find such interest in it. I was simply an audience member, and have no involvement with TED, yet i see contact them. I am sure the educational aspects of your work and your parents work would be very appropriate for that forum. And you could not help but give more awareness to the cause which may bring in more donations or volunteers to help. Please give my best to your folks. Hi Robert, Thanks for the comment, and I’m complimented to think I might be able to present at a TED event. I do speak occasionally, and the last one here in Milwaukee was well-received by the audience. I did pass this onto my parents, and they send their regards.